Yeah ok, so it's three words this month but since it's Halloween this month, I thought Trick or Treat was fitting! 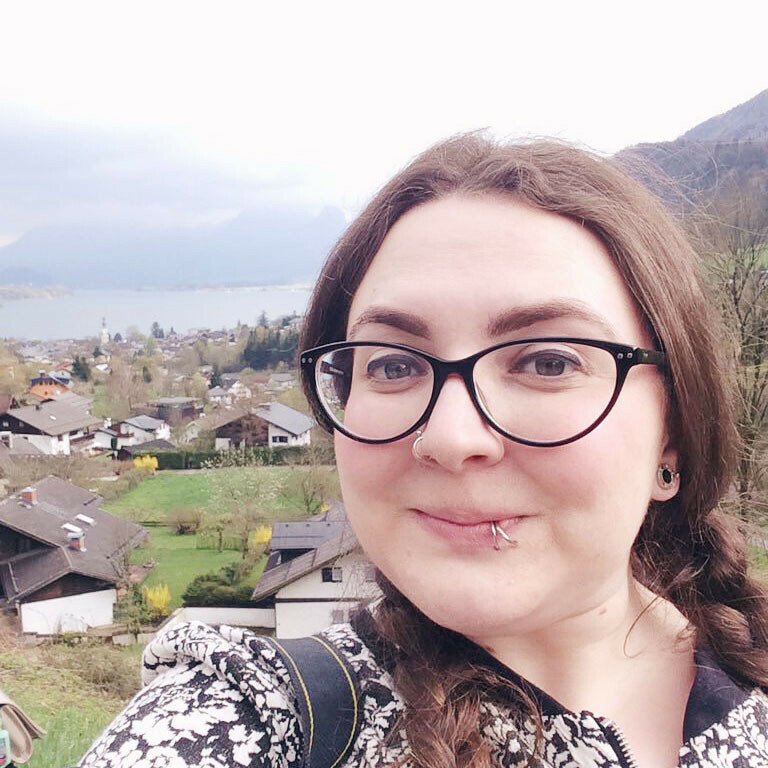 I'm getting very excited, and terrified, about Bloggers' Halloween at the end of the month but there's a whole lot of other Halloweeny goodness that I'm going to be posting this month. It's my favourite holiday, besides Christmas of course, so I plan to thoroughly exploit it! Have a wonderful time at Bloggers' Halloween! Ahh Blogger's Halloween sounds amazing! I wish I lived closer! I wish I could come to Blogger's Halloween :( Have a great time though. October is my favorite month! 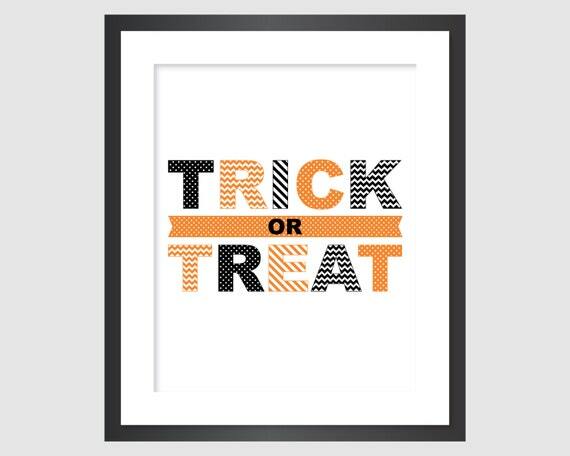 I love that Trick or Treat framed print, too!